Frat house? 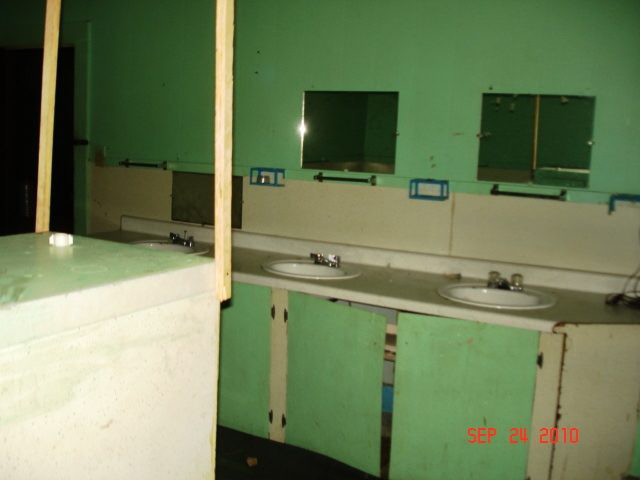 Or school considering all the sinks in the bathroom. We live in the same town as this listing. I don’t know that it was ever a Frat house or school. 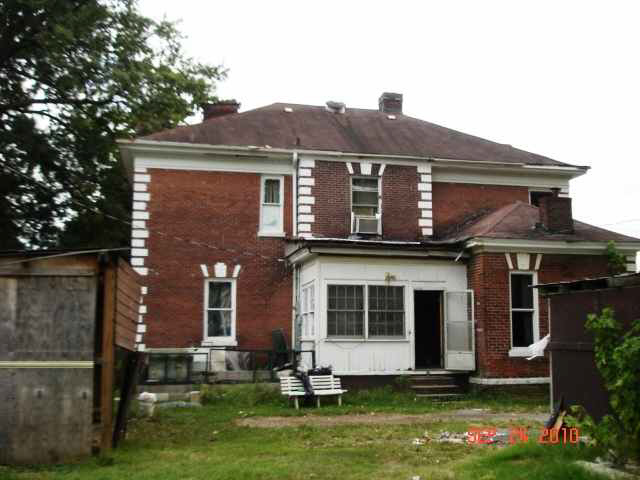 It is a beautiful old home that has seen better days. Very sad. It is a victim of a poor neighborhood. Everything around it is falling down and the whole area is frequented by drug issues and vagrants. 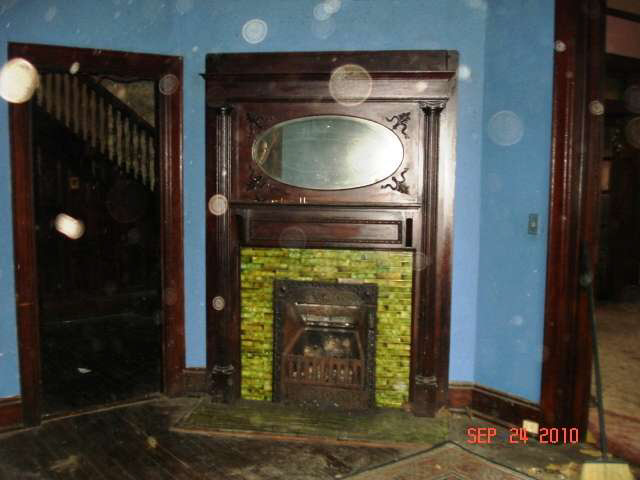 Too bad, I figured it was in a seriously bad neighborhood to have been listed so cheap. 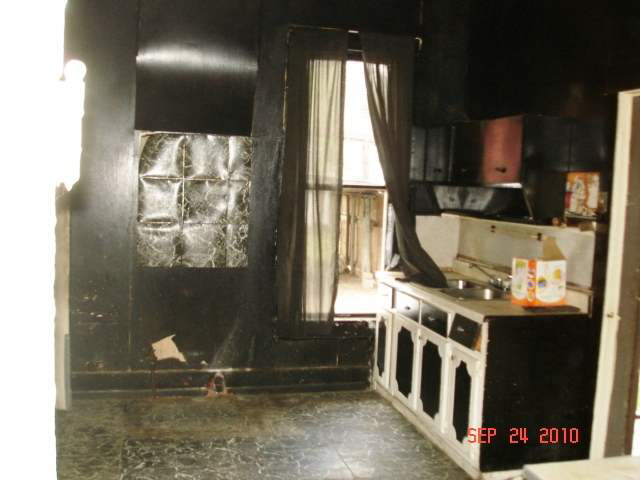 Too bad, it looked like it was once a fantastic home. I am going to look at it this weekend….and hopefully close on it next week. 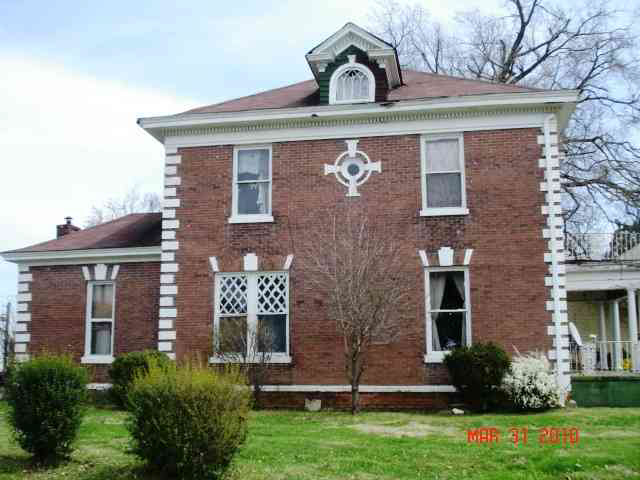 We live i winston salem and well a 9 hr ride is a haul but such a great house needs some love. 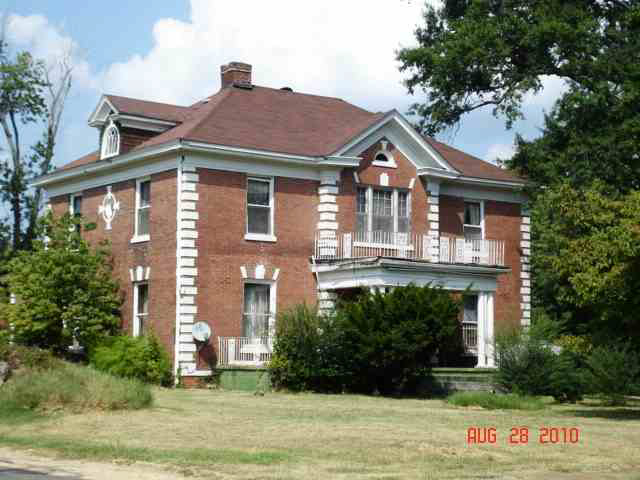 I will not relocate to the area but rather make it a restoration project for future use. So glad to hear this!!! 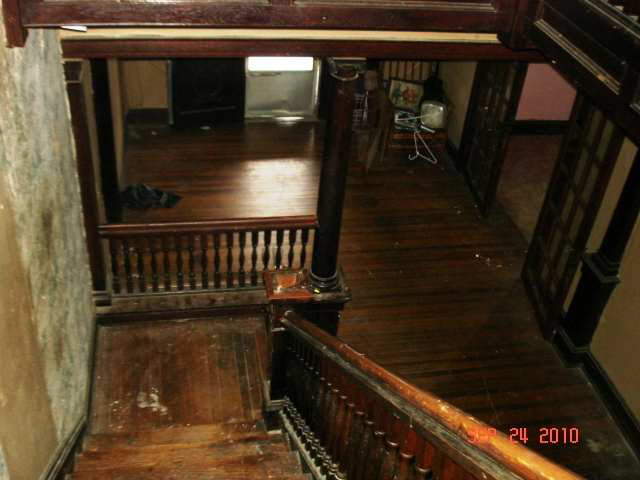 If there are any architectural elements that you remove when Renovating I’d be interested in purchasing them for our own old house restoration. Safe travels! I also spoke to them about 3-4 weeks ago. The realtors are REALLY out of the loop on this property. The neighborhood is so run down and there aren’t really any other fine homes near this one anymore. I wanted to go in and the realtors gave me a lock box code. There was no lock box to be seen! Any updates on the purchase of this house? I drive by several times a week hoping to see some (positive) activity. Still nothing….the city hasnt called me back and hasnt returned any of my calls….This will be the last week I try to resolve the situation. Hopefully I will get a response. I will keep you posted..
My husband and I went by there yesterday and the front door AND back door were both standing wide open. And John, if you are still interested in this home, you could probably get a matching grant from the National Trust for Historic Preservation for repairs, plus the historic preservation tax credit. 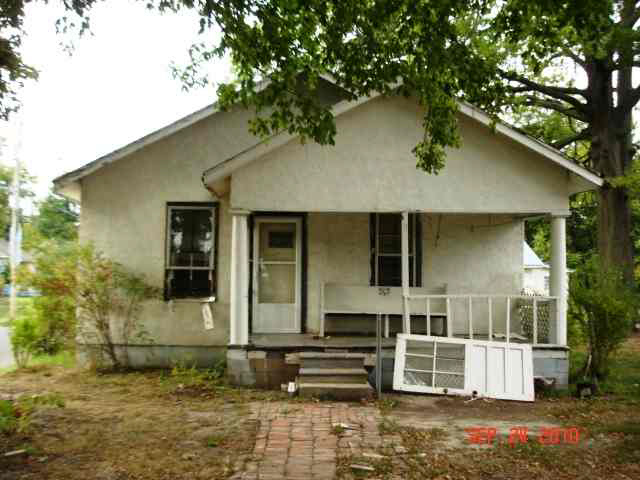 I was under the unfortunate impression that this poor house was “done for”. They have already taken bids for the demolition company. The issue is that if someone were to purchase it (if that is still possible) they want it up to code YESTERDAY. It would take someone with cash readily available or someone who knows what they are doing construction wise to do this. I really hope that person is out there. I drive by this beautiful old place at least once a week. Alas, I don’t have the money to fix up this place – it isn’t far from Nashville. Maybe Carrie Underwood would like to have it. 😉 I hate to think of its being demolished, however. Any idea what it needs to bring it up to code? The thing is, if someone wanted to buy it, they could get up to about $5000 just in historic preservation credits/ matching grants, plus another $30,000 in a fix-up loan via the Federal Government (I forget what the program is called). Considering that it would only cost about $6000 including closing costs, that might be a deal some people would find very attractive. Any updates, was this demolished? It’s gone. So sad. I tried to buy some things out of it but the salvage company thought everything was made of gold. 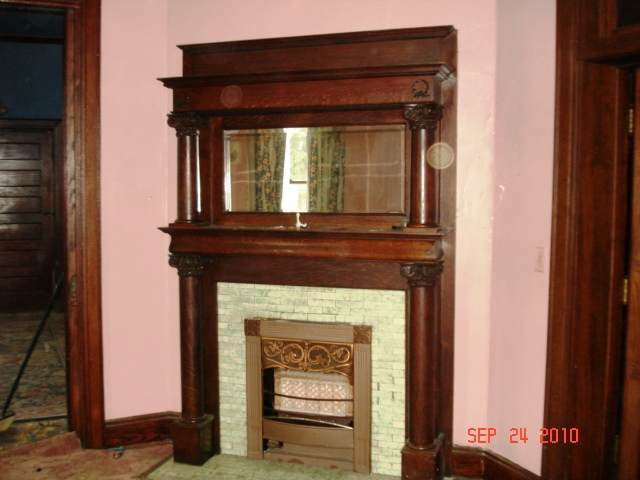 They wanted $2500 per fireplace and wanted me to remove it from the wall myself. I really hope some of the beautiful architectural details were repurposed. Such a shame this house was torn down. Thanks for the update. Very sad about the house, I do hope everything that was salvageable they got out. Hmmm. Strange. It’s definitely gone. Just a grassy lot there now….